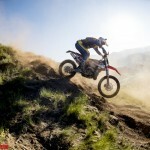 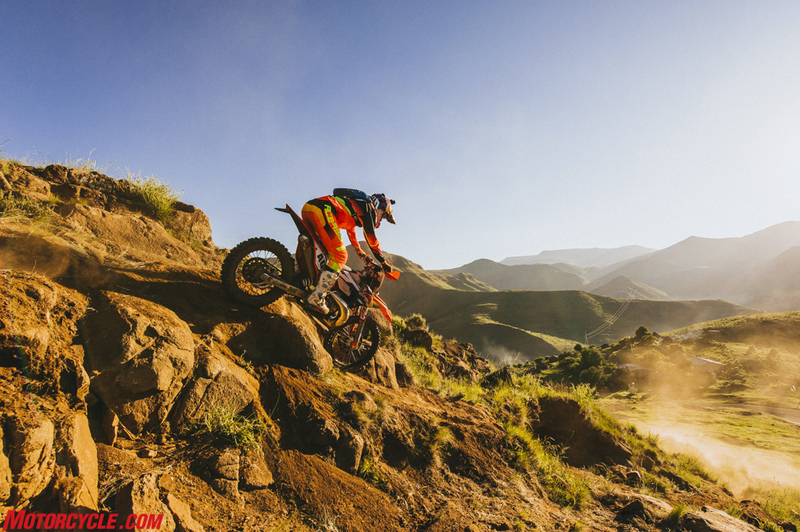 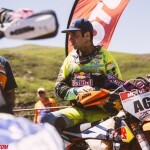 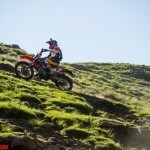 Red Bull KTM factory rider on Saturday wrapped up a great Extreme Enduro season with a second place in the Roof of Africa, in the Kingdom of Lesotho in southern Africa, missing the overall victory by just nine seconds. 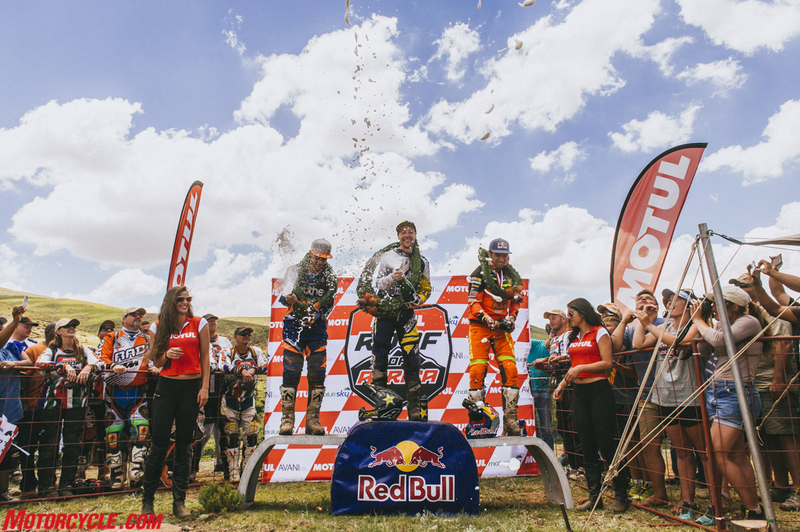 The win went to British veteran Graham Jarvis, with two South African KTM riders, Scott Bouverie and Travis Teasdale, finishing third and fourth. 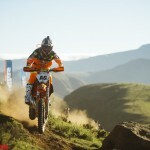 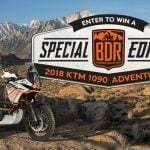 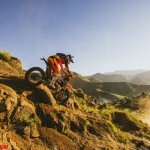 Alfredo Gomez had a somewhat shaky start on the opening day time-trial on Thursday to finish back at an uncharacteristic 11th place, but he went into top gear on Friday, the first big day of this extremely challenging event in the Lesotho mountains to make up 10 minutes time on his KTM 300 EXC. 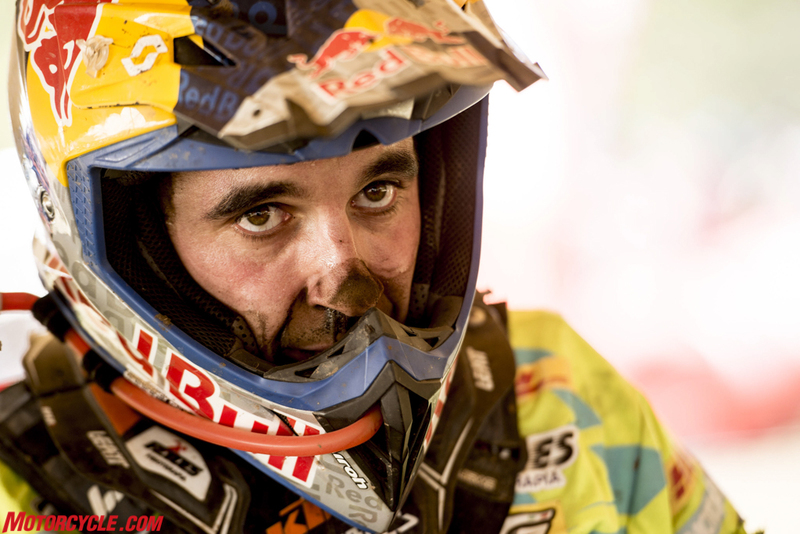 This put him on top of the leader board and he was back in potential winning territory. 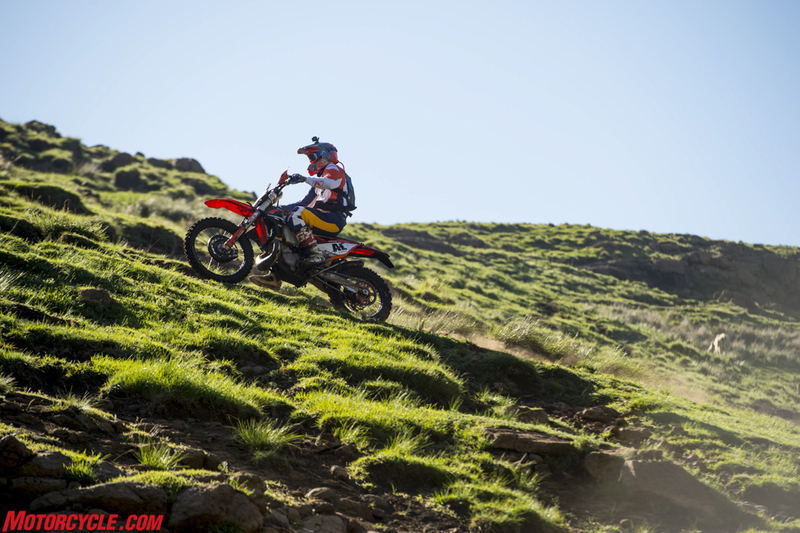 The final day turned out to be a two-man battle between Gomez and Graham Jarvis. 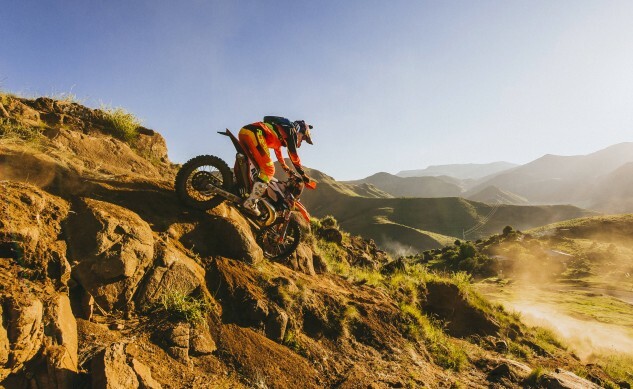 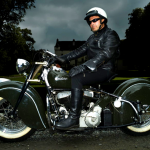 It was once again the wily British rider who took the glory, but by the narrowest of margins. 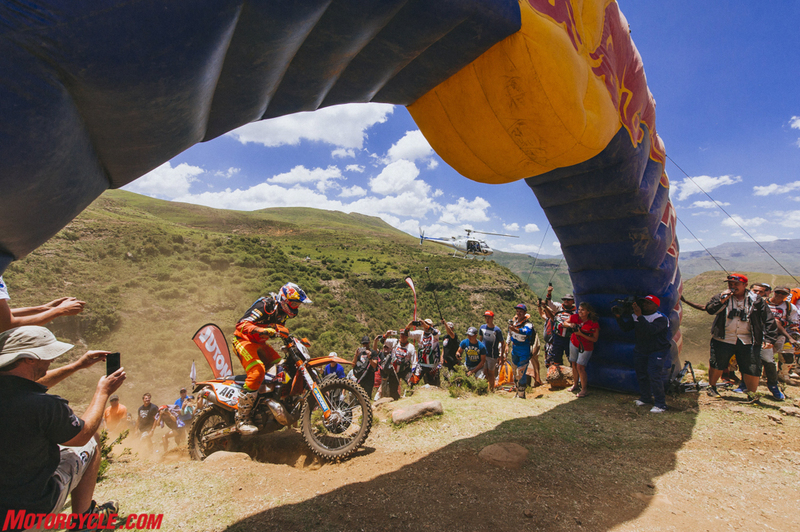 At the finish, only nine seconds separated the two leaders after more than 16 hours of extreme race action. 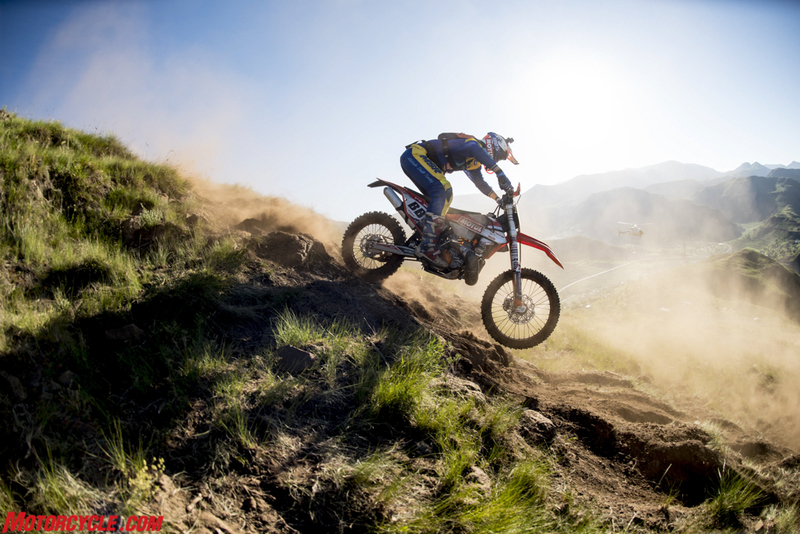 Other solid results by KTM riders included a seventh for Britain’s up-and-coming Billy Bolt while eighth place went to German teenager Andreas Lettenbichler. 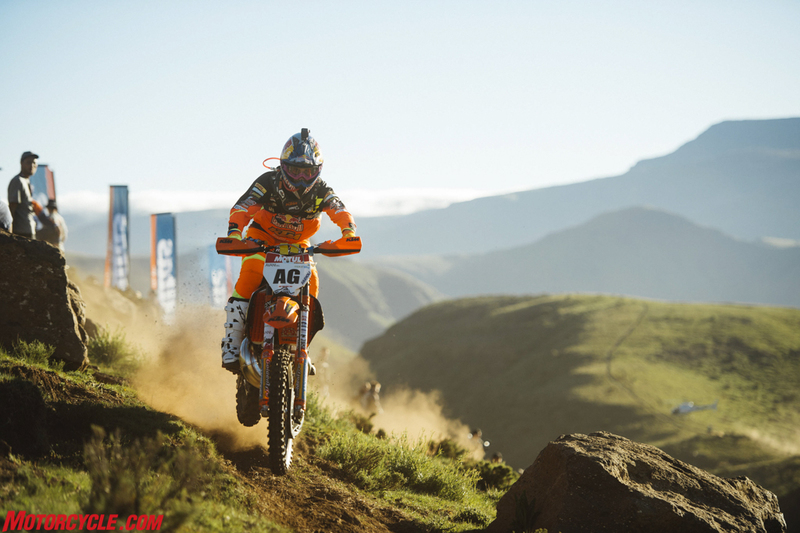 Fourteen of the top 20 finishers were on the Austrian-made KTM machine. 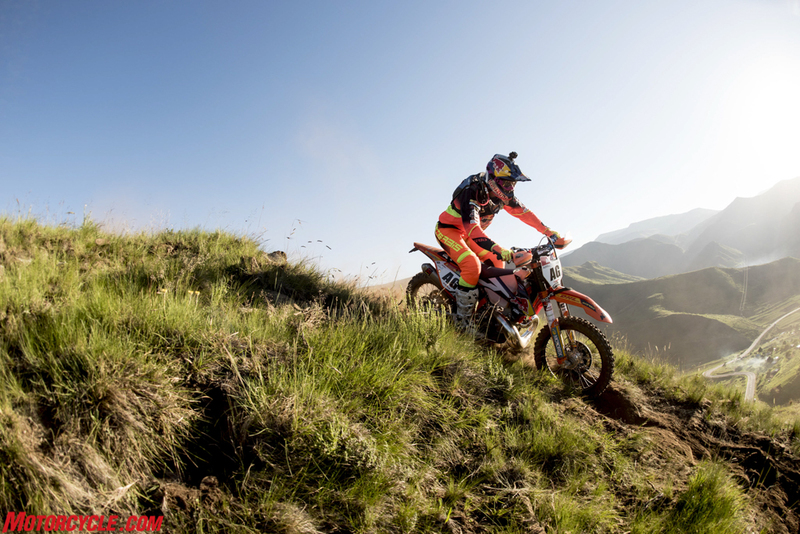 The Hard Enduro discipline has continued to grab attention and gain in popularity in 2016 and Gomez has been at the forefront of the sport all year. 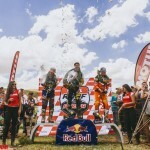 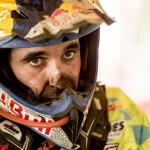 He won the Red Bull Minas Riders Hard Enduro Rally in Brazil, The Wall Extreme Enduro Race in Italy and the inaugural Hixpania Hard Enduro at home in Spain. 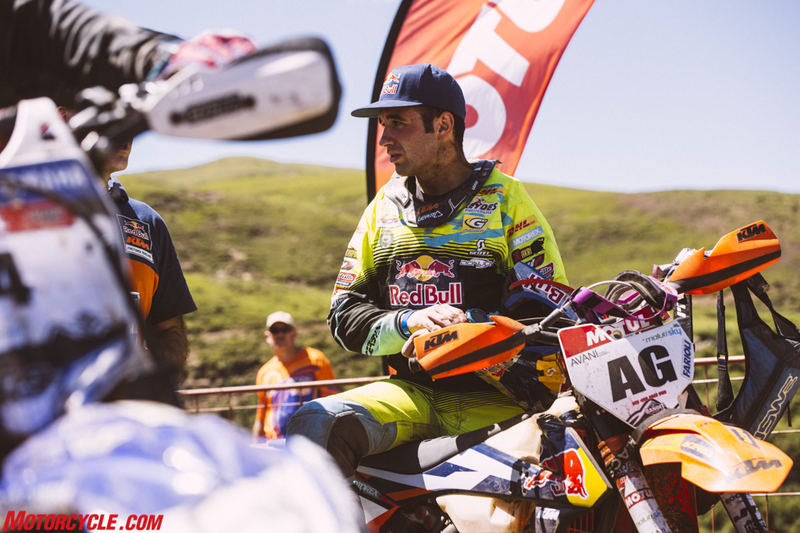 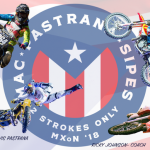 He was second at the Red Bull Romaniacs and at Germany’s GetzenRodeo, and he took third place and at the Ukupacha Extreme Enduro in Ecuador and in the legendary Red Bull Hare Scramble at the Erzbergrodeo in Austria in the summer.